A lovely family based in Abington, Cambridge are searching for a Nanny to look after their 12 months old baby. 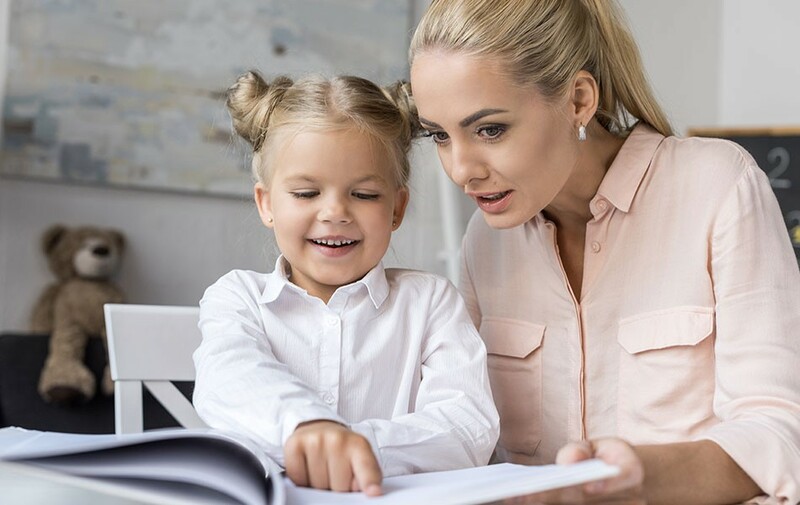 They are looking for a fluent Russian speaker as the family speaks Russian as their native language and would like for the child to grow up learning the language and being taught the culture. This position requires a long term commitment. The family also have very friendly cat. The successful candidate must be experienced in working with babies as well as toddlers and have good command of the English language. The ideal candidate will be also proactive, reliable, energetic and enthusiastic. If you suit these requirements, do not have any cat allergies, this position is undoubtedly for you!